Only few more hours remaining for chengannur election result, counting will start tomorrow 31st may 2018 at 8.00 a.m. electronic voting machines are used in chengannoor by-polls, we can expect the first trends within few minutes after starting the counting. we have already posted here that leading malayalam television channels will cover the special coverage of chengannur elections 2018. we have many options for getting the results live, watching tv channels, checking online portals, official website of election commission etc are some of the same. you can also get election result through mobile phone. as mentioned the above, watching malayalam television channels is the first options for getting 2018 chengannur election result. all leading malayalam news channels will cover the same. asianet news, manorama news, mathrubhoomi news, media one tv, mangalam tv, people tv, reporter tv, janam tv etc are ready to cover the same. 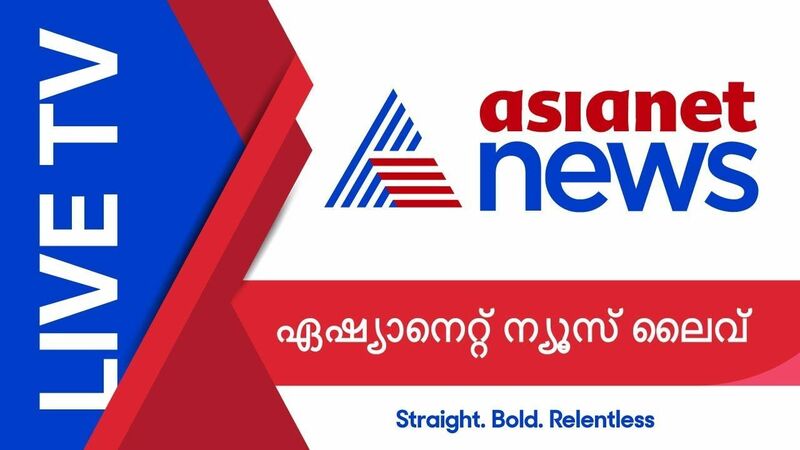 asianet news is the most popular malayalam news channel, during election time majority of keralites watching asianet news for the result. if you are unable to check it through television, here is another option. it’s watch the live streaming of channels through computer or mobile phone. all malayalam channels live streaming now getting through youtube, these are official and legal. checking election commission website is the another option, trend.kerala.gov.in was used to check the results live. we will update about the same here, that site not getting now. http://eci.nic.in is another option for getting indian election results live. Saji cherian is the ldf candidate and d vijaya kumar is contesting for udf. ps sreedharan pilla is the bharatheeya janatha party candidate, he is contesting for nda. political kerala is eagerly waiting for the final results. we can wait few more hours for 2018 chengannur assembly bye-election live results.